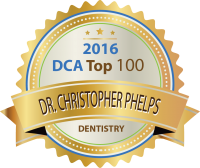 Dr. Christopher Phelps is an entrepreneur, general dentist, and an amazon best-selling author who practices in Charlotte NC. In his first 7 years of practice he grew the revenue of his practices by a factor of 10X, going from 1 practice location to 4 locations. After selling two of those offices for profit, Dr. Phelps focused on maximizing the capacity of his remaining 2 practices and had 2 consecutive years of $1,000,000 revenue growth at Each of the two practices, effectively collecting with 2 offices what he had collected when he owned 4 offices. A major part of this success was the Call Tracker ROI program he developed out of his own marketing needs and issues. With it, he was able to increase his new patient numbers from 60/month to averaging over 300/month; all the while decreasing his marketing expenses by 74%. In 2016 he launched Golden Goose Scheduling to help practices answer and schedule more new patient calls so they didn’t have to pay more in marketing money to get them. 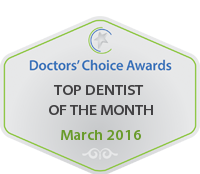 In 2016, out of 6000 dentists who were nominated across the US, Dr. Phelps was selected as the Doctor’s Choice National Dental award winner. 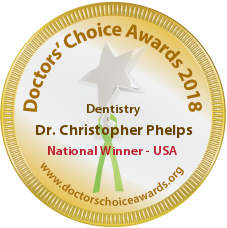 In addition, to being a Kolbe Certified Trainer, a key opinion leader to several large dental companies & understanding how to get new patients in the door, Dr. Phelps is also an expert in the Science of Influence and Ethical Persuasion. 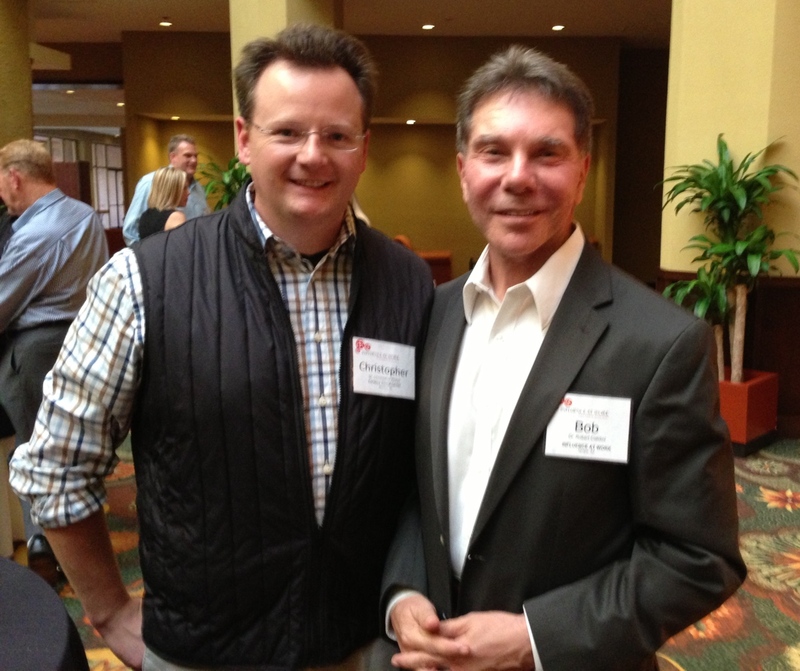 He has studied under the Authority in this field, Dr. Robert Cialdini and, out of the thousands of people who apply yearly, was one of only two selected and awarded the title of Cialdini Method Certified Trainer (CMCT).